Netflix is making an awards push throughout May with a fleet of Emmy contenders like "Master of None," "House of Cards," and "Unbreakable Kimmy Schmidt." Why Should I Watch It? Aziz Ansari’s debut original series arrived in its first season as a progressive-minded, discussion-oriented, diverse, smart, cinematic, and very, very funny comedy. It’s honestly hard to imagine what more you could ask for a new television show these days, if only considering how many shows are begging for your attention. “Master of None” earns it, and quickly. 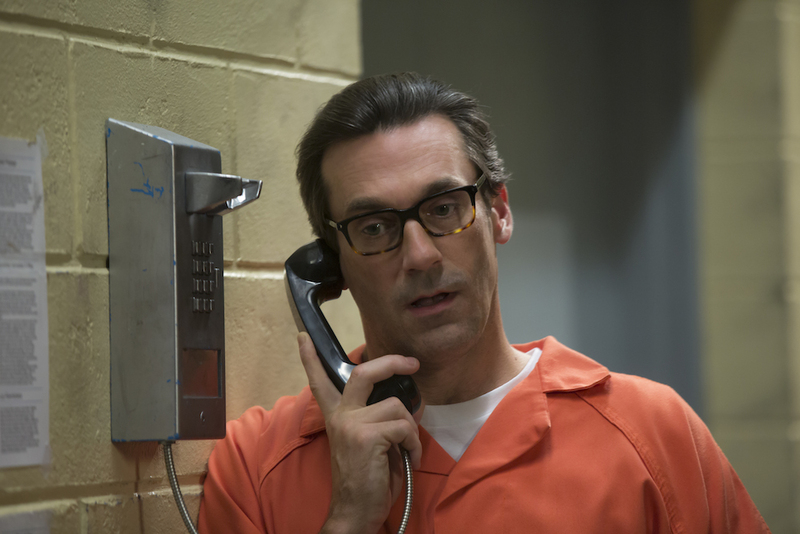 Season 2 looks to be more of the same — meaning different, which is what we need. 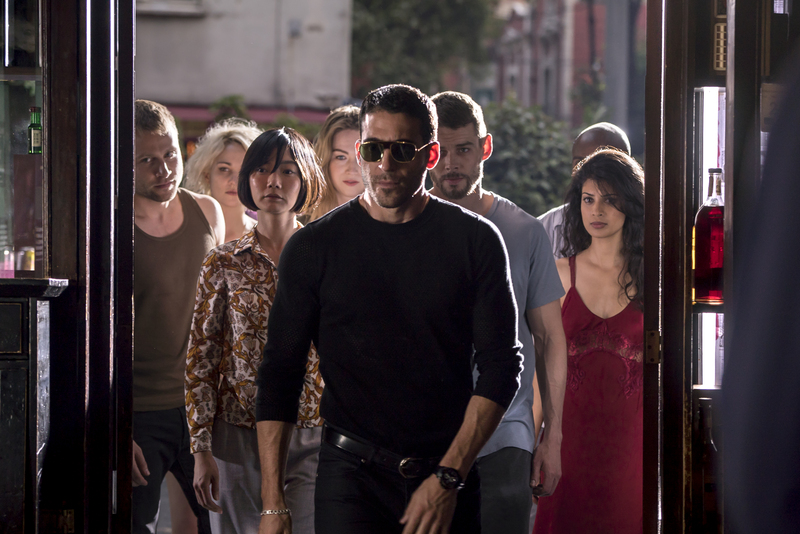 Best Episode: Netflix has a tight lid on Season 2 episodes, but the embargo on reviews lifts Wednesday, May 3, so expect to hear a lot more in a few days. Why Should I Watch It? It’s “House of Cards”! The series has developed gracefully since its shocking first few seasons, and the last year under showrunner Beau Willimon was one of the best, if not the best yet. 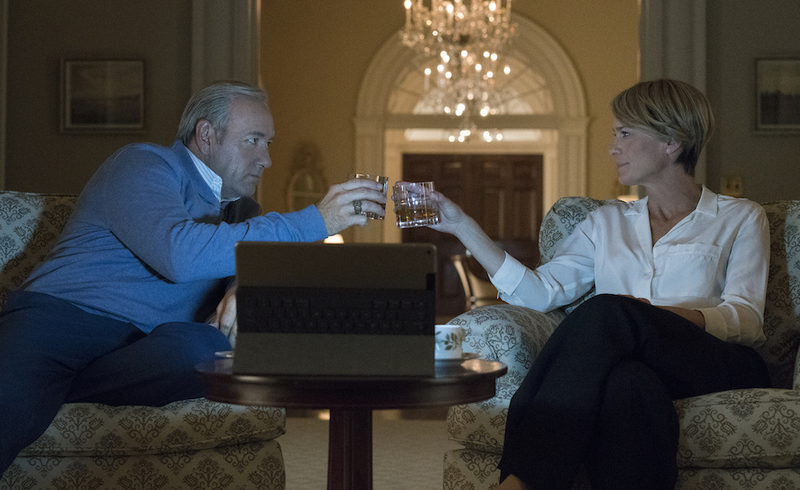 Season 5 was handed off to two long-term writers on the series, Frank Pugliese and Melissa James Gibson, meaning the show is still in good hands, still what it was, and it’s perhaps more fit than ever to mirror modern politics — if President Underwood’s evil machinations can compare to what’s going on in the real West Wing. Best Episode: What, you think Netflix would sneak a peek of its prized pig a month before its released? You’re crazy. “House of Cards” remains one of the highest priority shows at the streaming giant, and it needs to protect the many, juicy twists of the new season. Let the mystery be, as they say. Best Episode: Seriously. Get excited. Why Should I Watch It? Listen, sometimes shows need a little time to figure things out. “Bloodline” entered the scene with an extraordinarily ambitious first season, and its big league cast, intricate structuring, and dark story…well, they didn’t gel quite as perfectly as they did in our dreams. But Season 2 was a marked improvement, as the KZK crew ditched the blunt flashback structure in favor of letting the excitement build more naturally. It was a great season, and there’s no reason to expect anything less for the final season. Best Episode: In case you haven’t noticed a pattern, we aren’t allowed to talk about a lot of these seasons. My deepest apologies for the slightly misleading headline, but hopefully including the best episodes of past seasons will suffice. 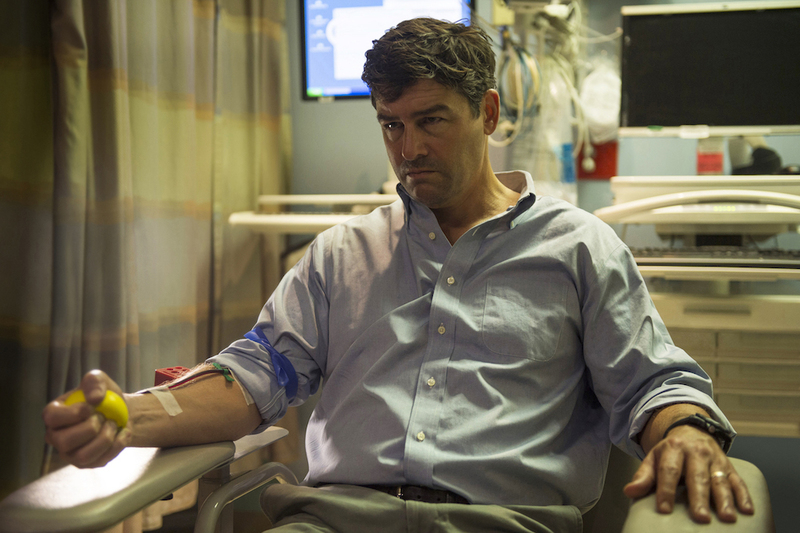 For “Bloodline,” we’re partial to Episode 9, “Part 22,” thanks to the long-awaited showdown between Marco (Enrique Murciano) and John (Kyle Chandler). Why Should I Watch It? “F is for Family” isn’t that unlike the Netflix classic “BoJack Horseman”: No, it’s not about Hollywood. Nor is it a satiric examination of the entertainment industry. And no, there aren’t any talking animals. 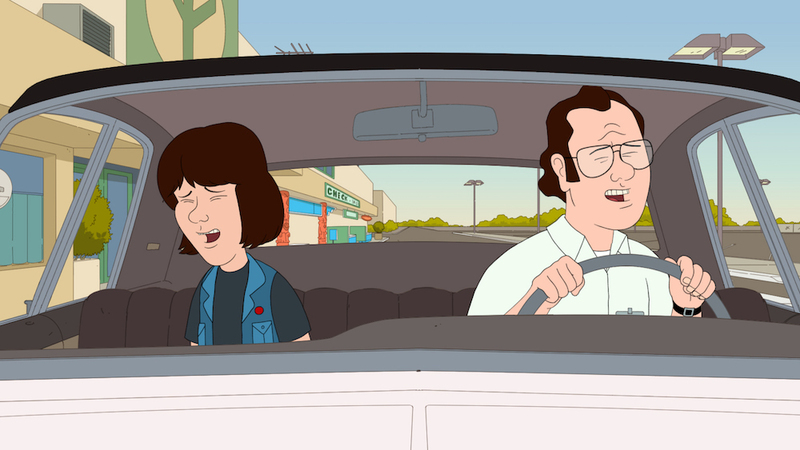 But Bill Burr’s animated series is a unique mix of comedy and drama, with extreme highs and extremes lows as we examine a family’s development during the 1970s. There are some truly haunting moments in Season 1, mixed in among the laughs. Season 2 will undoubtedly be interesting TV, no matter what happens. Best Episode: Please, just don’t let there be another scene where a child comes face-to-face with multiple men urinating in a public restroom. On paper, it may not sound as disturbing as it comes across in the episode, but oh boy was that one memorably horrific moment we don’t want repeated. 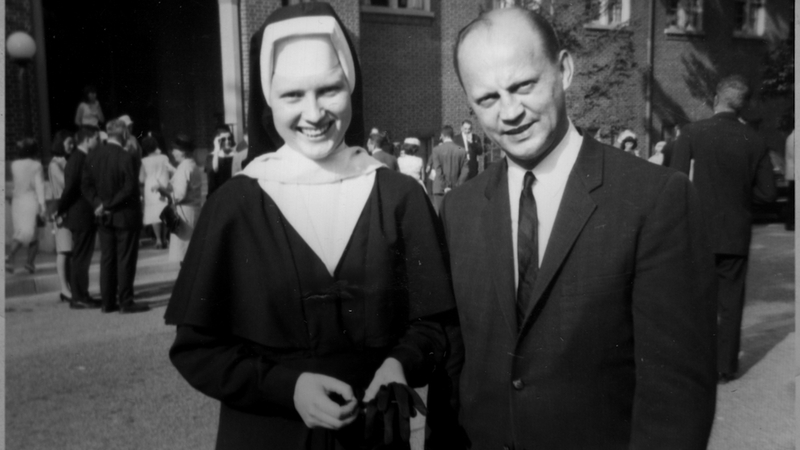 From director Ryan White (“The Case Against 8”) comes “The Keepers,” a riveting seven-part documentary series about the unsolved murder of a Baltimore nun and the horrific secrets and pain that linger nearly five decades after her death. Through conversations with dozens of friends, relatives, journalists, government officials and Baltimore citizens determined to uncover the truth, White pieces together a story that goes beyond the death of a beloved Catholic schoolteacher to encompass clergy abuse, repressed memories and government and religious institutions that he says “at best, dropped the ball over the last 45 years – and, at worst, covered it up. Why Should I Watch It? Mainly because the Wachowskis are batshit crazy writers and directors who create batshit crazy entertainment. Sure, some of it flops (hard), like “Speed Racer” and “Jupiter Ascending,” but their minds are fascinating and what they put on screen is never boring. Let these storytellers (led by Lana) show you what they can do for a bit. You will, at the very least, be surprised.